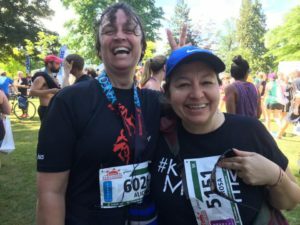 Run or walk 5 km (or a Half-Marathon for the ambitious!) in support of the Downtown Eastside Women’s Centre! 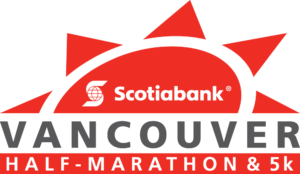 The Scotiabank Charity Challenge is part of the Scotiabank Half-Marathon & 5km, and an annual opportunity to support the Downtown Eastside Women’s Centre (DEWC), with no added cost to our organization. That means the funds you raise go straight towards safe space, basic needs, and empowering community for women of the Downtown Eastside. This year we’re aiming for $25,000. Multiply your impact by fundraising and running for DEWC! 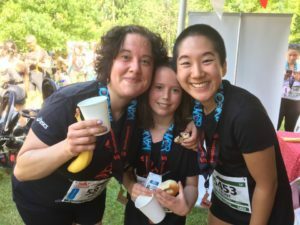 Creating your own team for a company, group of friends, or running group? 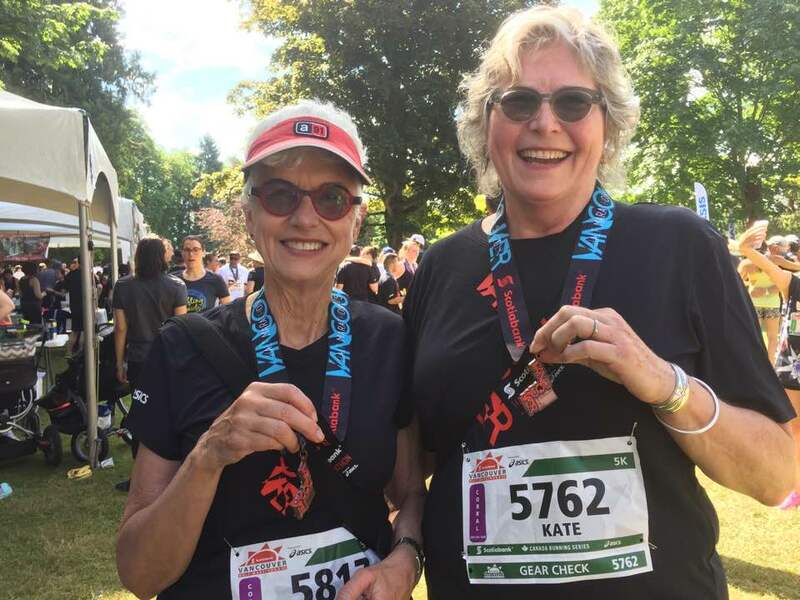 When you get to the portion of registration that asks if you would like to join a team for the Scotiabank Charity Challenge, select “Create New Team.” Choose “The Downtown Eastside Women’s Centre” as your charity. Get in touch for our charity code, eligible for a 10% discount! 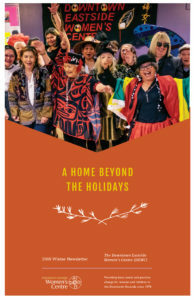 After registering, you can personalize your page by adding a message and photo, explaining your reasons for supporting the Downtown Eastside Women’s Centre and encouraging friends and family to offer support. Access your page by clicking “Edit Fundraising Page” on your Race Roster dashboard, or, click “Share Fundraising Page” under “Fundraising” on the sidebar menu. Share your fundraising page on social media and with friends, family, and co-workers. Recruit other runners to join you! Brainstorm fundraising ideas: garage sales, benefit shows, or creative rewards for donations like baking or crafts. Need fundraising resources such as graphics and photos? Email Celine at engagement@dewc.ca. Can’t join us on the run? Donate instead! We’re fundraising for our kitchen program, which serves hundreds of meals daily to women in the Downtown Eastside. Pitch to Team DEWC and spread the word to your friends and family. Every dollar makes a difference! If you have questions about registration or the run, we’re more than happy to assist you. Contact Celine at engagement@dewc.ca or 604.681.8480 ext. 250 (in office Tuesdays-Friday, 11 am-6 pm).